5v USB Smart Phone Power Bank New. Pretty & fashionable style Power Bank New shows good apperance. Lightweight, easy to carry around. Long service life, duable to use. A good assistant to your business trip or traveling etc. Smart Phone Power Bank is Portable & small, charge your mobile phone wherever you go. 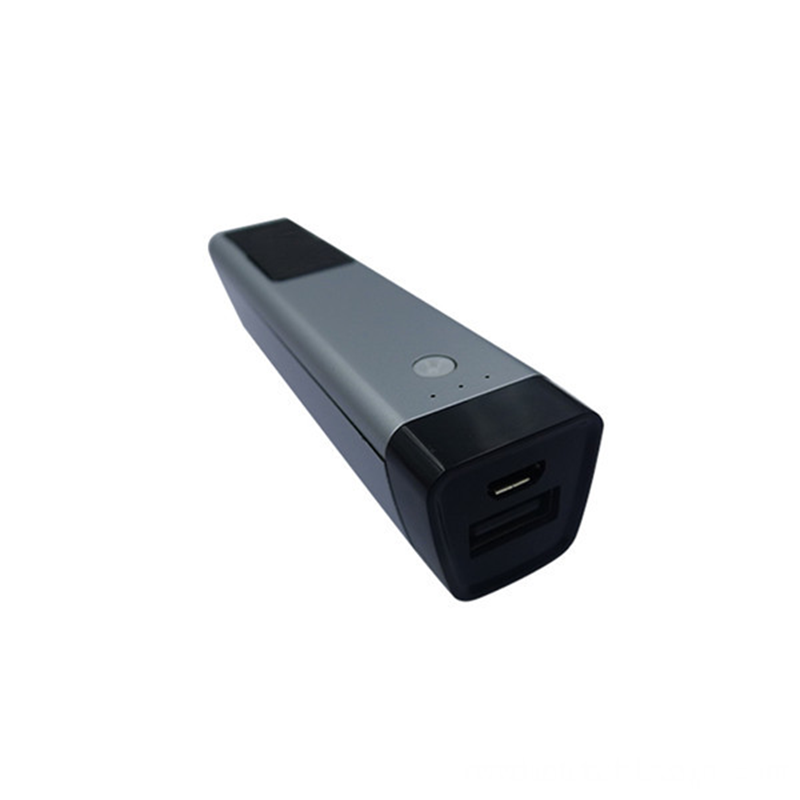 5v USB Power Bank is an universal portable charger and compatible with almost any device with 5V input, including mobile phones and other USB-charged devices. Check out this Multi-Function Power Bank can be used in so many ways! 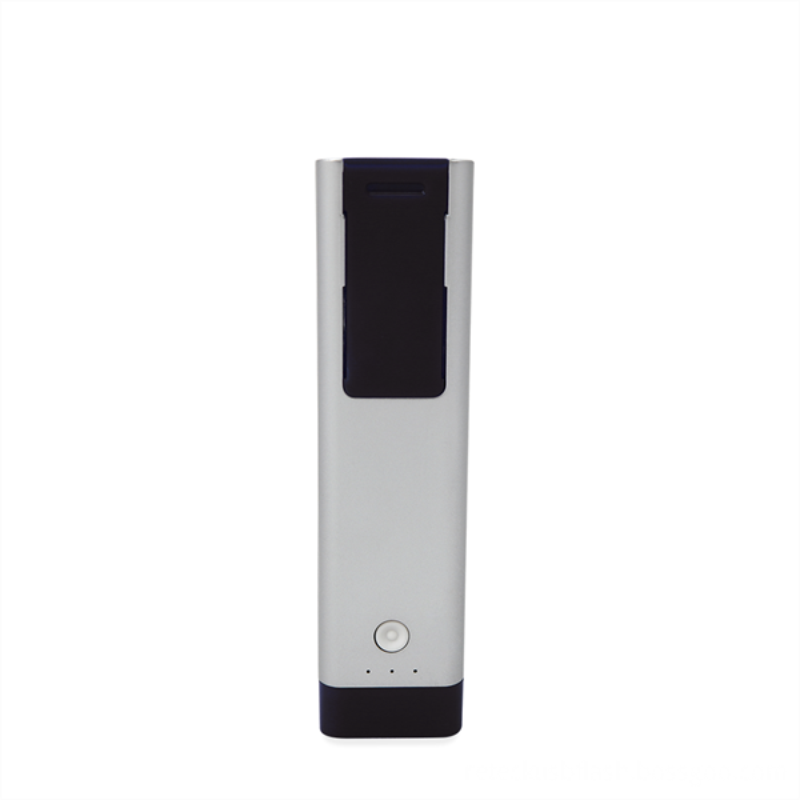 - Along with the wide imprint area, this power bank is compact, light-weight, and easily transferable. 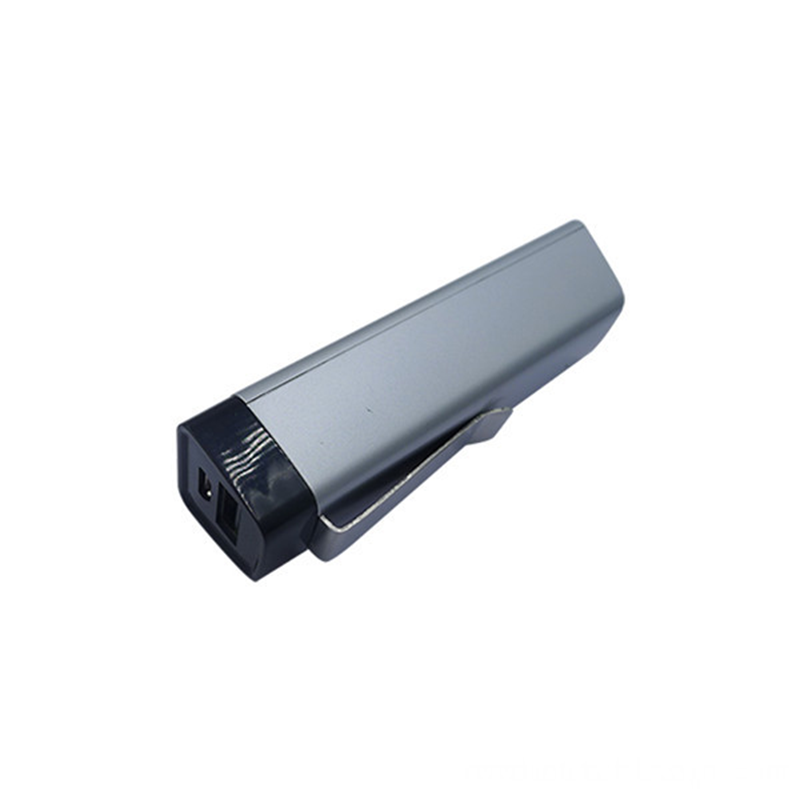 - It includes a small clip to be easily stowed and attached to your belt, pocket, bag and so forth. - It has a feature that acts as a phone stand where you set up your phone and watch videos!! 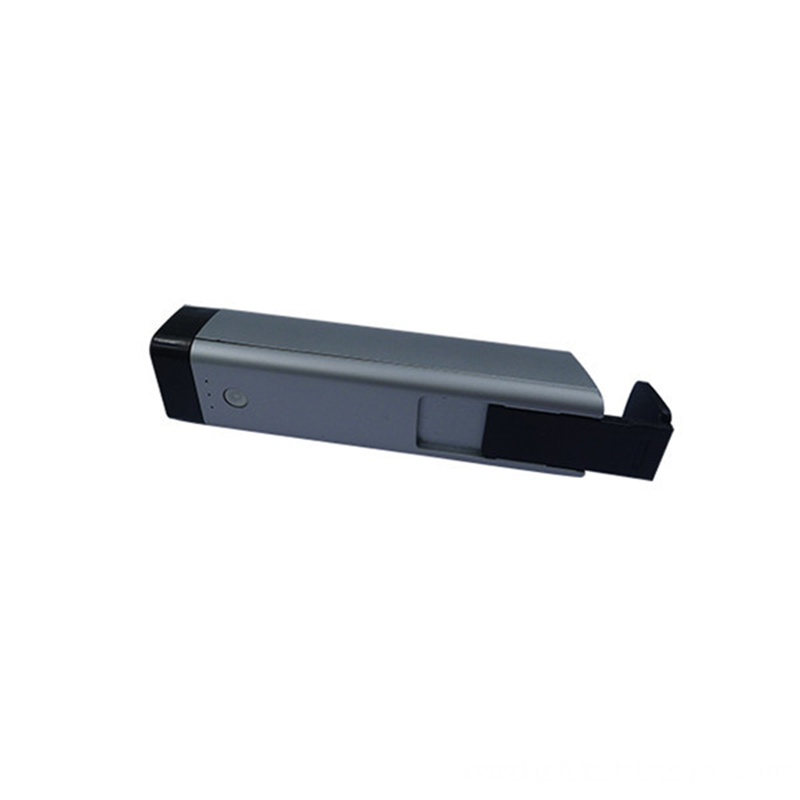 - The power bank has indicator lights to give you a status of the charge. To sum up, this power bank is one of our most practical! 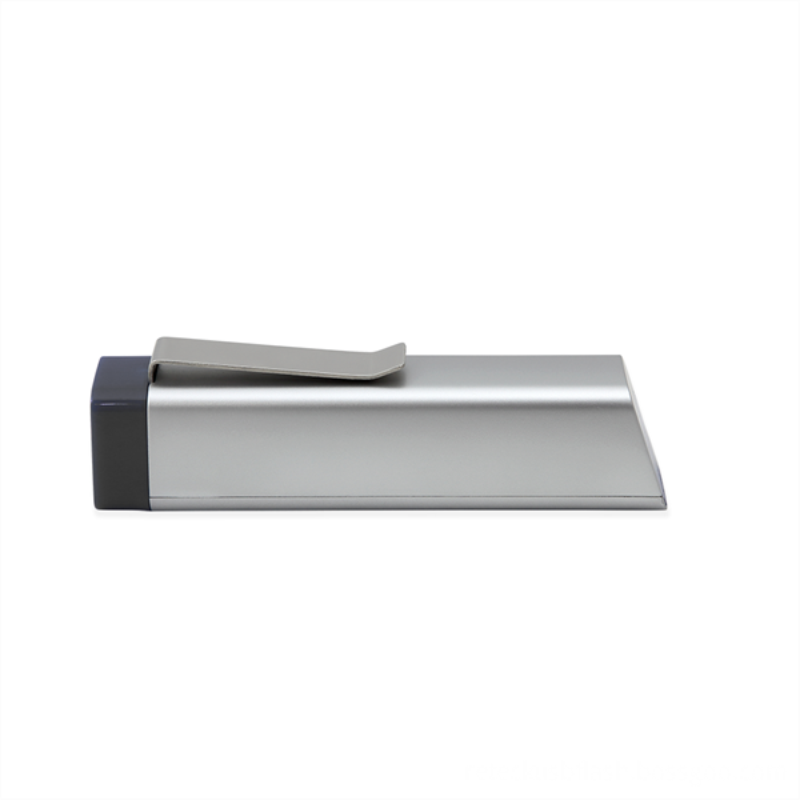 - It features a Charging Cable, Small clip and Stand, and an option to add an MFi lightning adapter. 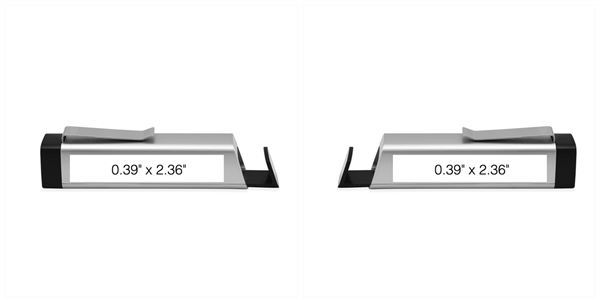 Side: 0.39" x 2.36"; Side: 0.39" x 2.36"
We accept Silk Screen Imprint, Full color printing, Pre-production samples, Vector art service. 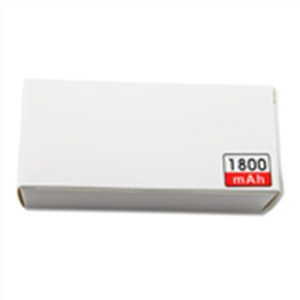 Looking for ideal Power Bank New Manufacturer & supplier ? We have a wide selection at great prices to help you get creative. All the Smart Phone Power Bank are quality guaranteed. 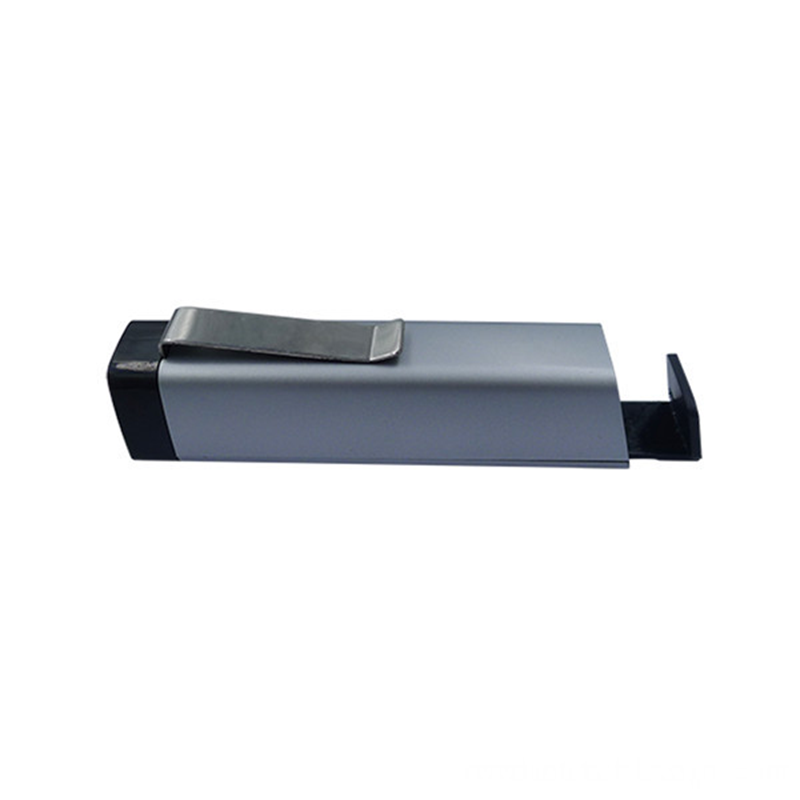 We are China Origin Factory of 5v USB Power Bank. If you have any question, please feel free to contact us.